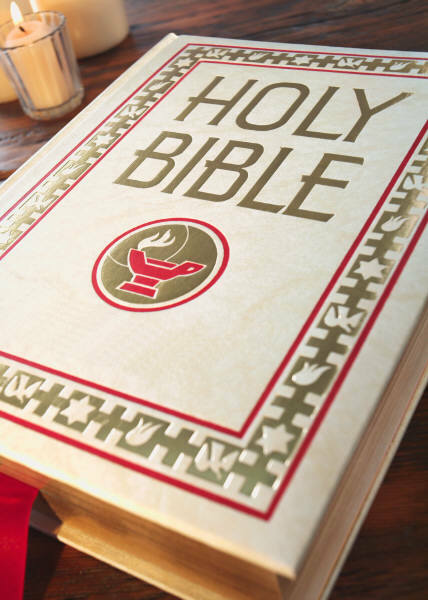 How important is the Bible in your life? Most Australians would say “it is pretty irrelevant” without realising the extent to which a biblical perspective underpins the foundations of Australian society. Then there are many in our community who want to rid Australia of all biblical influence, suggesting it is dangerous and divisive and unfit for any nation. This is such a narrow worldview. As I led the recent Tabor Bible College study tour of Israel during April/May this year, one of the many things students grew to appreciate was how central the Bible (Old Testament) is to the Jewish nation. Whether they are religious or secular, every Israeli citizen is not only surrounded by historical biblical sites but the Bible is embedded in their daily life. Marriages, divorces and funerals are recognised only if they are performed by an official Israeli religious authority. Civilian marriages are sanctioned but only if they are performed abroad. To matriculate from High School . . .